New Delhi: Surat is all set to make it to the top of the list of the fastest-growing cities in the world, according to Oxford Economics. The diamond processing and trading centre in Gujarat will see the fastest expansion by 2035, averaging more than 9%, according to Richard Holt, Oxford’s head of global cities research. The report also noted that the top ten fastest growing cities in the world would be from India over the next two decades. Surat is followed by Agra and Bengaluru in second and third spots respectively. 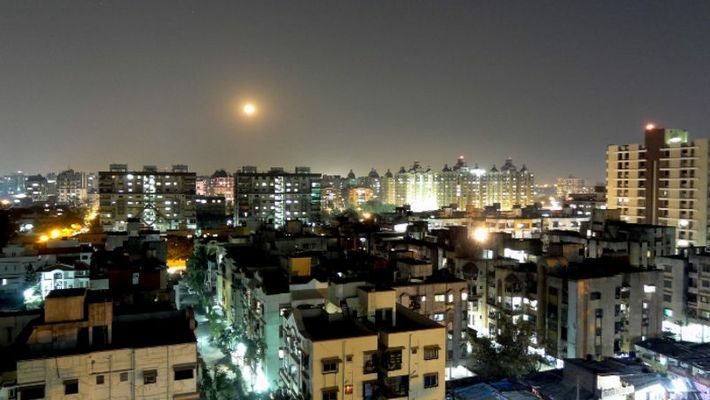 The Oxford report noted that while the economic output of many Indian cities will remain small when compared to their global peers, aggregated Gross Domestic Product (GDP) of all Asian cities will exceed the combined GDP of all North American and European urban centres by 2027.